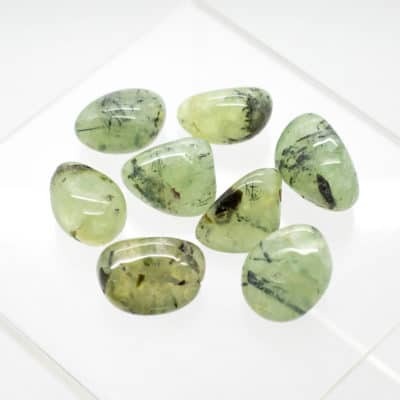 Prehnite is used in meditation, or healing sessions as a protective stone and can protect one on all levels. It strengthens the life force and generally increases and stimulates energy. 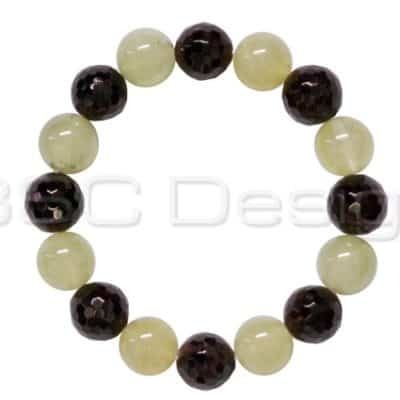 It aids spirit communication through meditation or visualization, out of body travel and is a powerful dream stone. 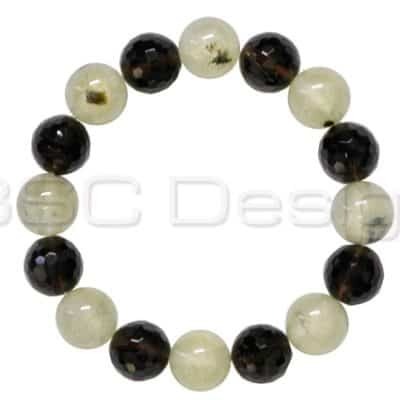 Prehnite is also known as a stone of prophesy which stimulates inner knowing.